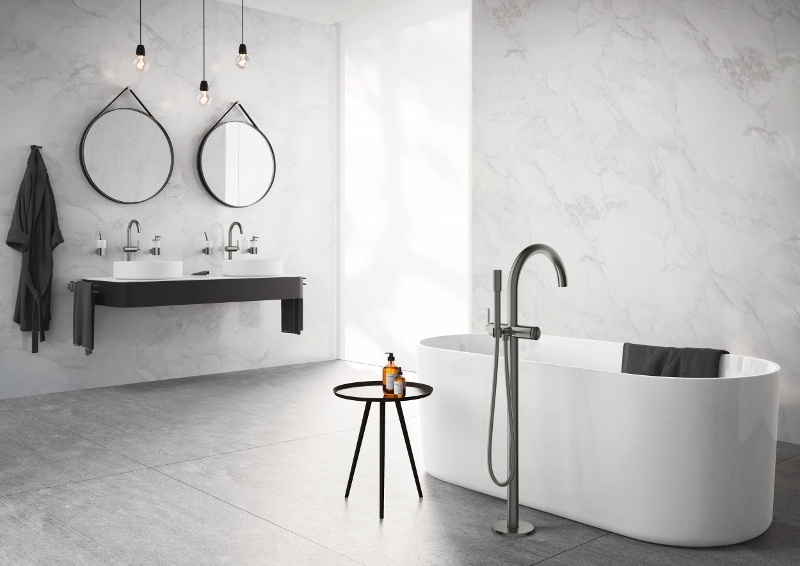 Clerkenwell Design Week 2018 will see bathroom and kitchen supplier GROHE work in tandem with contemporary tiles specialist Mosa for one of the city’s leading design festival. Sharing sustainable brand values and a premium quality of manufacturing within their respective sectors, GROHE and Mosa’s amalgamation of smart water systems and stylish surfaces makes for the perfect partnership. Both manufacturers have been working with architects and designers internationally for decades to create the best possible solutions for each client’s unique set of requirements. 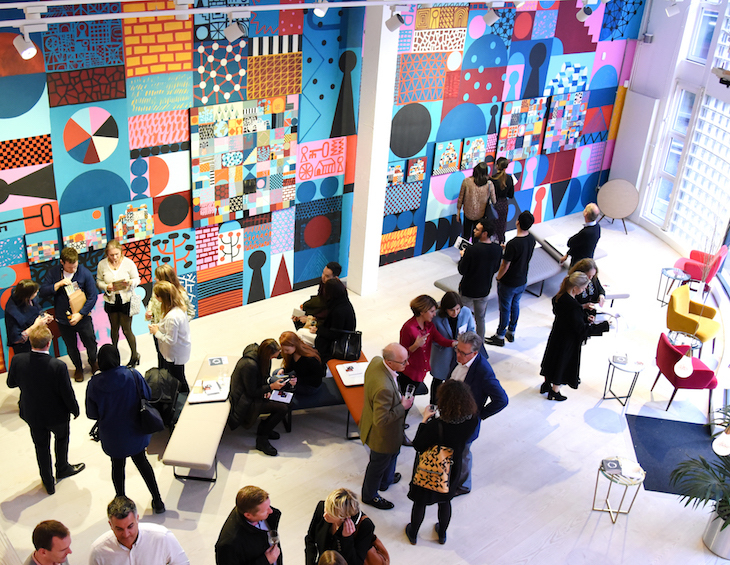 Now, GROHE and Mosa have joined forces for Clerkenwell Design Week 2018 to reflect on the challenges and opportunities of contemporary design during a jam-packed program of events and activities in London. 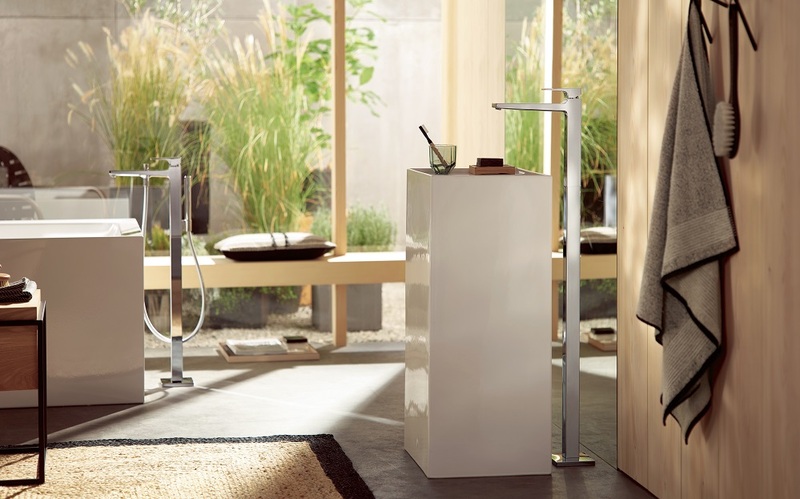 In Mosa, GROHE finds the perfect backdrop for its range of kitchen and bathroom products. The beauty of the two brands‘ products accentuate and complement the other, which helps to bring to life the vision of a premium interior space for the discerning architect. 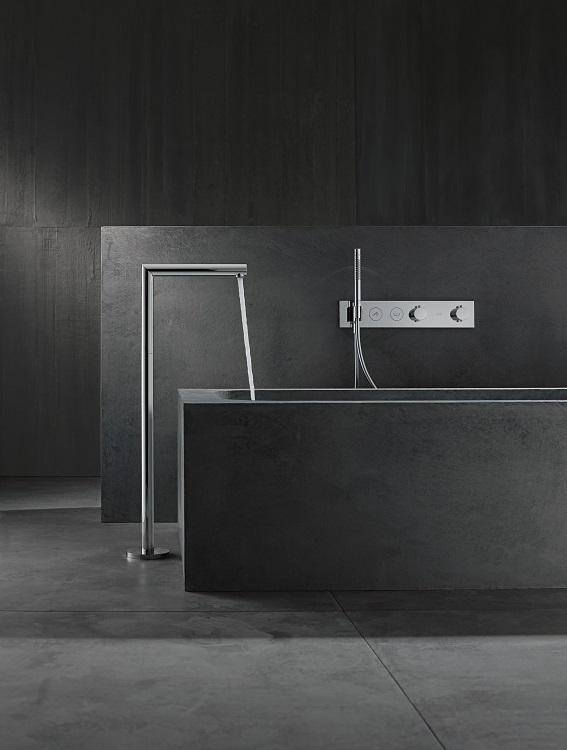 The showroom will champion the latest and most innovative products of both the brands including GROHE‘s SmartControl Concealed shower system, and models from the highly anticipated Atrio range, recently launched at Milan Design Week. There will also be two working models of the GROHE Red kettle hot water tap and GROHE Blue Home water systems, the latter of which will be used to serve up delicious mocktails to visitors. Meanwhile, Mosa’s Solids floor tiles and Murals wall tiles collections will also be on display alongside its Terra Tones series, Global collection and shower drain solutions. Visit the Mosa showroom at 56-60 St John St, London from 22 – 24 May. 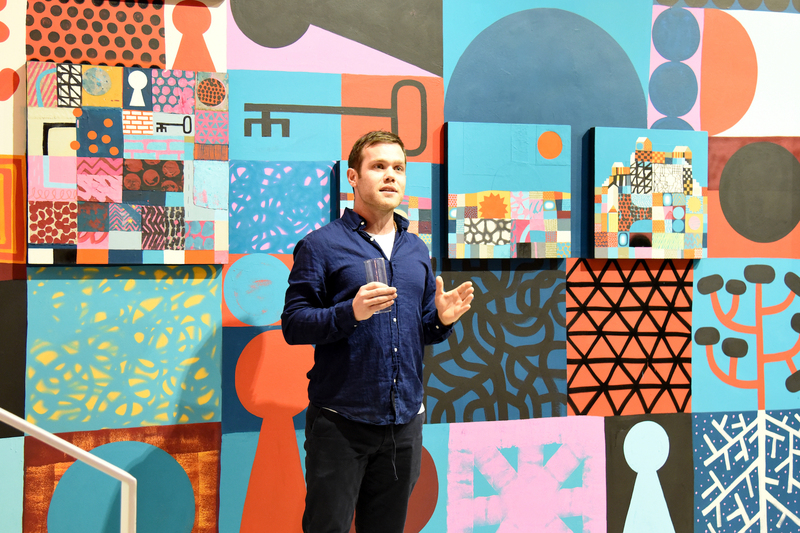 Hotel Designs editor Hamish Kilburn will be at Clerkenwell Design Week on the 24 May. Please tweet us if you would like to book in a meeting. Carpet manufacturer Brintons will launch the new Craigend Collection designed by long-term collaborators Timorous Beasties at Clerkenwell Design Week 2018. 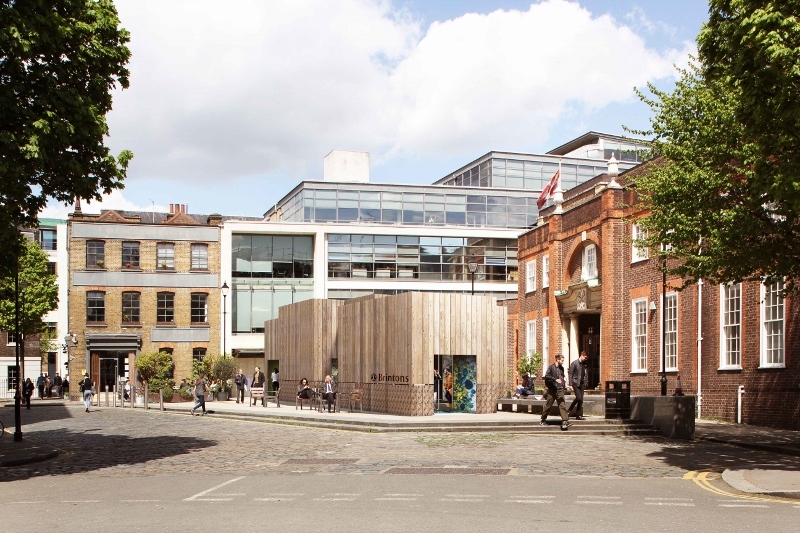 Taking over St Johns Square the collection will be debuted in a pop-up installation designed by Studio Shaw Architects. Famous for their outstanding diversity of pattern, Scottish design duo Timorous Beasties will present Craigend, their third collection with Brintons. Named after Craigend Place, home of the Glasgow based Timorous Beasties studio and birth place of the designs, the collection name is also inspired by the old Gaelic word ‘Creag’, which means rock. This commercial collection is inspired by textures and surfaces found naturally underfoot, including sand dunes, stone moss and lichen, all reimagined in the Brintons’ signature 80/20 blend of 80 per cent wool and 20 per cent nylon. With Craigend, Timorous Beasties have called upon their fascination with the oftenbrutal beauty of the natural world, as well as taking aesthetic inspiration from different crafting materials including paint, ink and fabric. 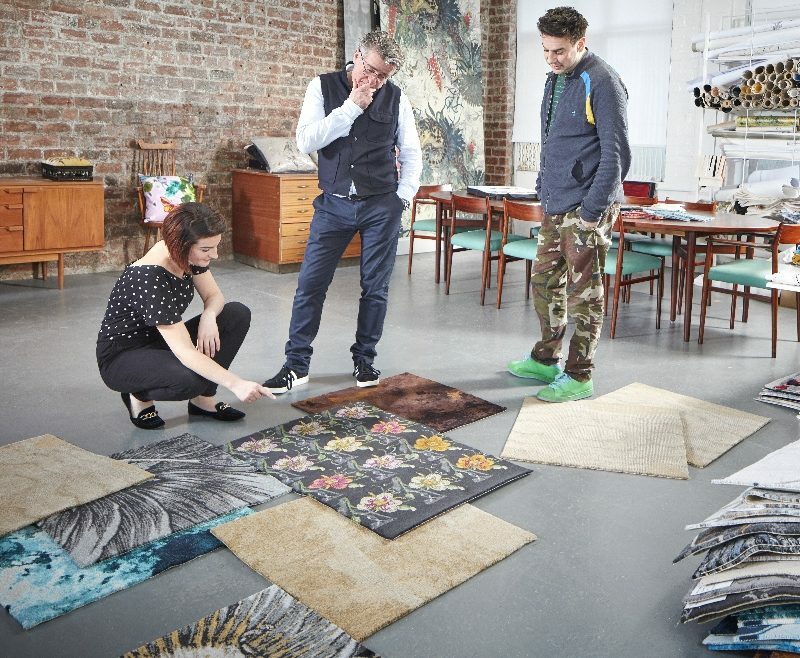 The installation will showcase a unique selection of woven carpets taken from the new Craigend Collection. Visitors will be taken on a journey through the pop-up installation, where the full-scale patterns will transport the audience into a world inspired by the textures and sights of the natural world. 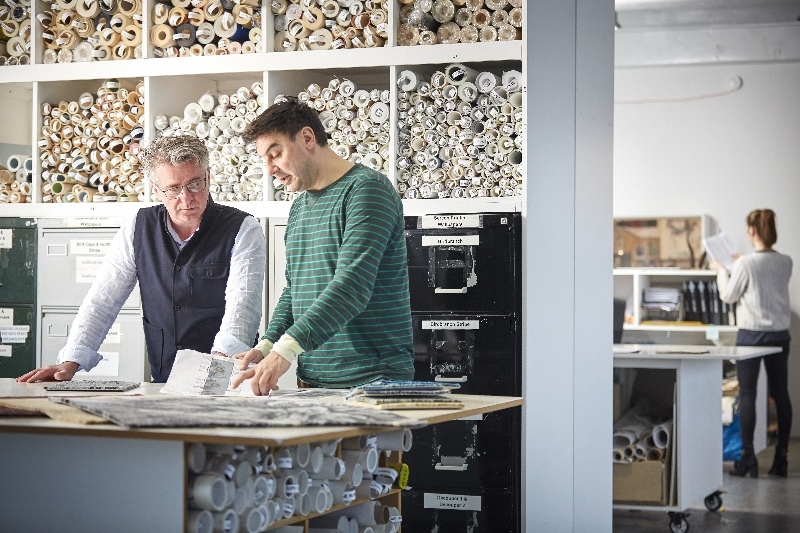 Founders of Timorous Beasties Alistair McAuley and Paul Simmons comment, “For our new Craigend collection, we took inspiration from what we see under our feet, taking cues from natural carpets such as sand dunes, moss, stone, and waves of water. We also thought about how carpet can be dramatic in transitional spaces such as lobbies, corridors, and grand dining rooms. We also considered how the functional aspects and minimal aesthetic can work in more personal spaces such as bedrooms, whilst still keeping the link between the dramatic and the serene. We first collaborated with Brintons a decade ago, and our love of pattern repeats from our wallpapers and fabrics, has been a very productive pairing, and adapts perfectly to carpet design. 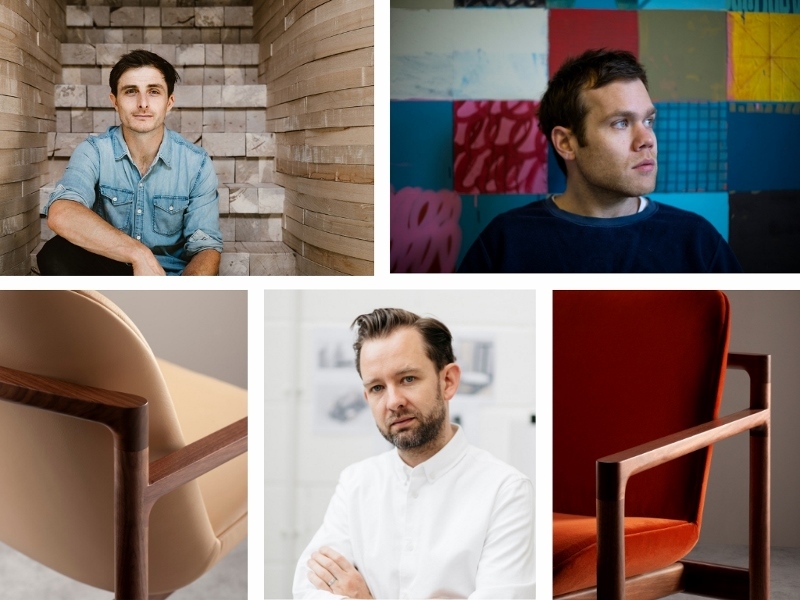 Alistair McAuley and Paul Simmons will be taking part in the Conversations at Clerkenwell talks programme and will be in conversation with Priya Khanchandani, deputy editor of ICON Magazine on Tuesday 22 May, 10.30am. Book your place here. Brintons are one of our recommended suppliers. To keep up to date with their news, click here. And, if you are interested in becoming one of our recommended suppliers, click here. The new products will be installed at The Water Studio as part of Clerkenwell Design Week (CDW), the UK’s leading independent design festival from 23rd-25th May. The Water Studio is Hansgrohe UK’s hub of inspiration in the heart of Clerkenwell and is the number one destination for anyone serious about creating show-stopping bathrooms. From 23rd – 25th May, The Water Studio will be an open house for visitors to come and explore, ask questions, try out different working products and meet the Hansgrohe Project Team. Following the success of ISH where the Hansgrohe Group exhibited over 500 new products and had a record number 61,000 visitors, on display at The Water Studio, Hansgrohe UK will display a new line of showerheads and taps with expressive and consistent geometric design. Also showcasing is an innovative solution for the comfortable and convenient control of multi-jet showers. From the AXOR brand, a new unprecedented spray type, which has been perfected during years of research and is a unique homage to the precious element of water, elevates showering to a luxurious experience in new dimensions. Product highlights in 2017 will include AXOR Uno and Metropol.